Jessica & Jarvis, you guys are just awesome! 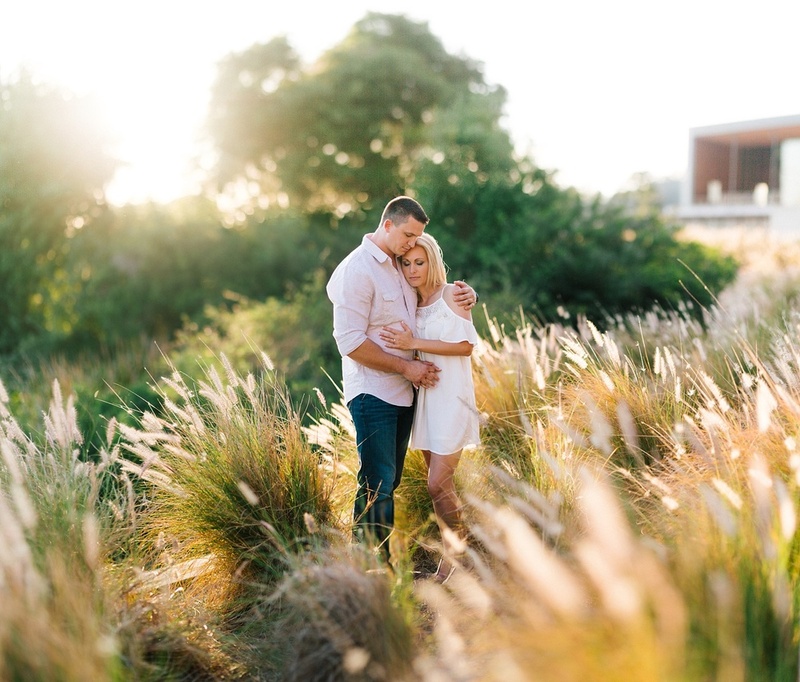 We had such a blast with you during your session and we LOVE the images we came away with. Your love is so natural and it shows in your session. And can we talk about this location for a second?! Stupid amazing. We can't wait for your wedding there too! We met on a blind date in February 2015. Neither of us had ever done such a thing. Jarvis, after months of hesitation and heavy persuasion from his boss, finally decided to ask for my phone number. He had caught my eye for a long time. It was months of me calling his company to have work done personally and for the business. I was so excited when he ask a mutual friend for my phone number. Our first date, I can remember so vividly the way he looked at me and I just melted. I can remember thinking... "This guy's going to be trouble". Jarvis says the feelings were mutual but that I looked..."expensive". HAHA! I think we were both right! We have been inseparable ever since! We celebrated our 1 year anniversary in February this year and still cannot believe we are getting married! So surreal! I immediately turned to Jarvis who was already on one knee with a stunning ring he had picked out just a month prior. He had planned this whole venture and proposed in front of my whole family! I was so surprised! Love the result of this Brenizer! 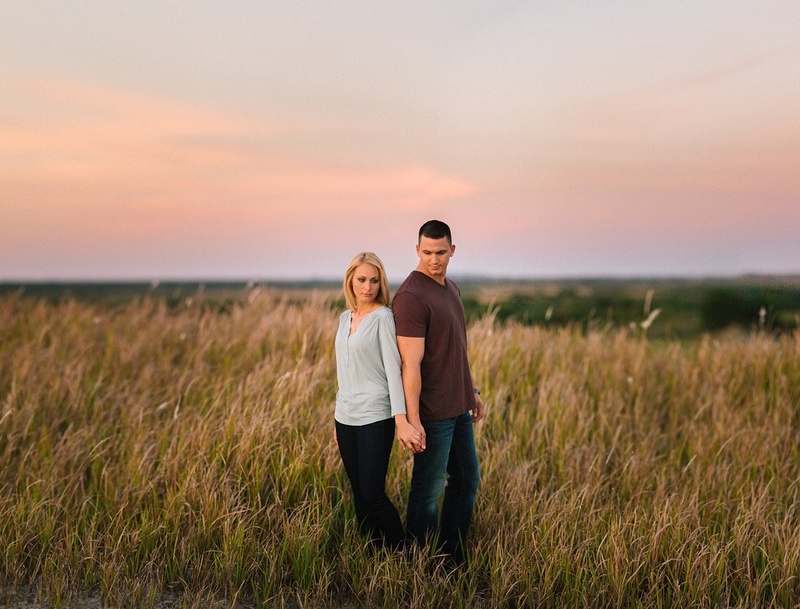 We are getting married in August of this year at the breathtaking Streamsong Resort in Fort Meade, FL. Never in a million years would I have guessed we would be getting in Fort Meade of all places! But we completely fell in love with Streamsong! We love that we get to have everything in one place from the rehearsal dinner, ceremony, and the reception. It is such a peaceful and secluded location. We have been just blown away by this whole experience and are so excited for our day to come and that we get to celebrate it with all of our closest friends and family! What a mess haha! I love that guy more than life itself. He is tenacious, quirky, and just a big kid at heart. Everyone loves him! He has a way about him that brings so much joy to everyone he is around. He knows no strangers! He is kind and has tender heart. I love that he is so patient and understanding. He is the best part of me. He inspires me everyday the way he presses on despite the odds. I love that he values family and is so good with kids. He is going to be the greatest dad one day. You wonder for so long why previous relationships never worked out - until God puts the right one in your life. Jarvis makes life an adventure and I can't imagine doing life with anyone else. I love the way he loves me and I'm so blessed that I get to spend a lifetime loving him. Jessica is very loving, beautiful, smart, strong and positive. These are a few things I love about her. To be so loving and caring towards me as well as others, to be so lucky to have a beautiful woman who has all the great traits and values she has. When I am weak she gives me strength, when I am negative she finds a way to bring out the positive. She is strong and independent, who can accomplish and do anything she sets her mind to. I feel like I have done more since being with her than I have my whole life, she is adventurous, exiting, active and willing to take on things that are a little challenging. She pushes me to do better as well as to be a better person, I can say that I am thankful and one lucky guy. She's a great cook and cooks a lot, that part is awesome and pretty sweet. Actually i'm a really lucky guy.